It is so funny that Obama couldn’t use the word ‘radical’ in front of Islam, but he has no problem using it against President Trump. 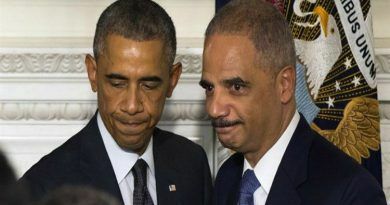 In yet another desperate cry for attention the former president Barack Obama mocked members of the Republican party and accused Trump’s administration, and Republicans in Congress of being radical — not conservative. 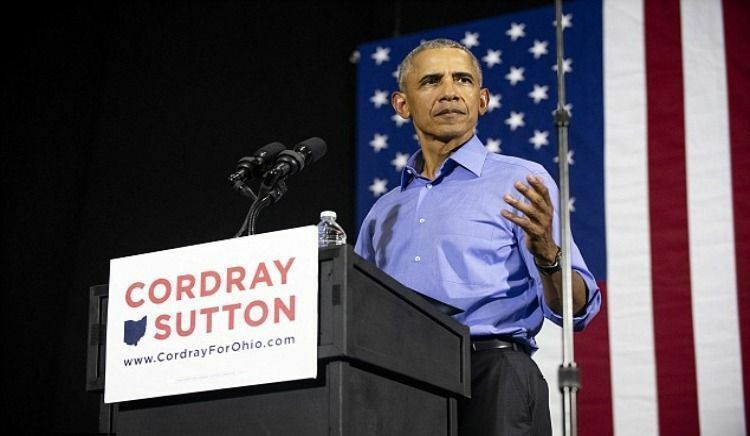 Obama made the remarks during a fiery speech for Democratic governor nominee Richard Cordray, at an Ohio rally on Thursday evening. 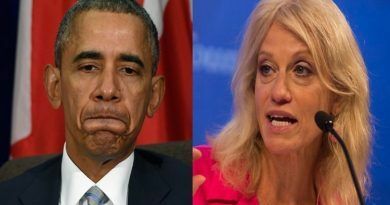 Is Obama now worried about deficits? He doubled the national debt in 8 years to its present untenable size. Thank God we now have Trump to reverse the damage. What amazes me, is that they are trying to blame the crap that they are doing on the conservatives. Barack Obama was the most Radical President we have ever seen. He is also the only ex-President in history to slam his successor in nasty remarks. It shows his lack of manners, decorum, tradition. He was the worse thing that happened to the USA. Luckily, everyday Trump makes Obama look like the person he really is… a complete failure of a former president.